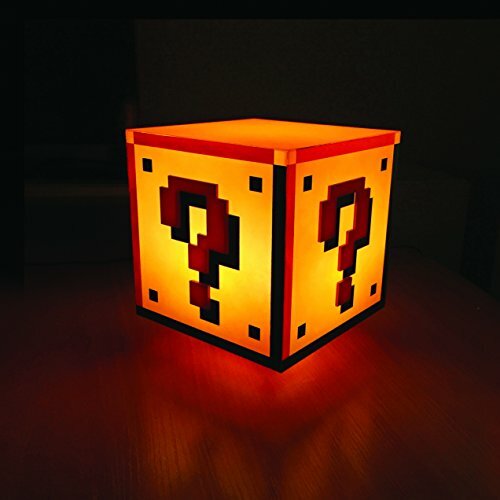 LIGHT AND SOUND - Distinctive mood light, features classic sounds from the original game. EASY TO OPERATE - Touch on and off with full instructions included. 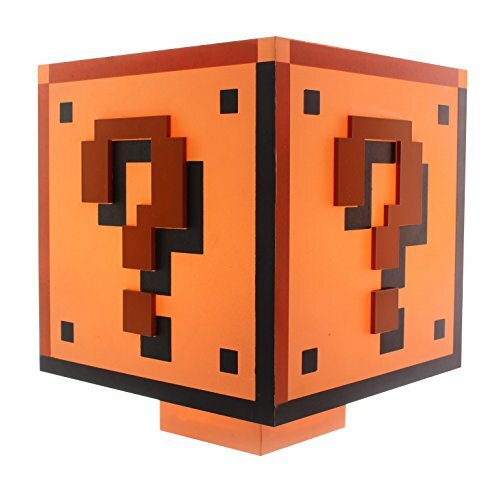 GREAT PRESENT FOR SUPER MARIO FANS - suitable for ages 8 and above. 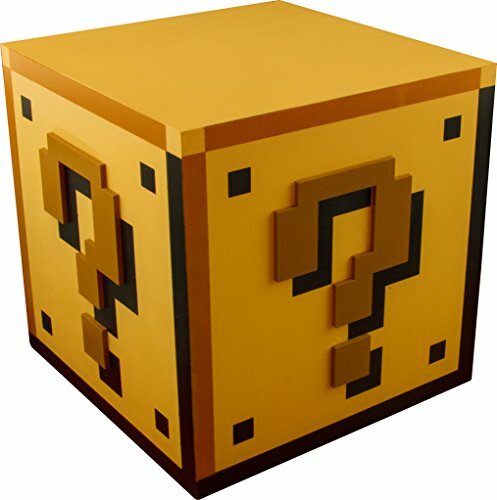 revolutionized the video games industry, and are regarded as some of the greatest examples of platform gaming. movie. 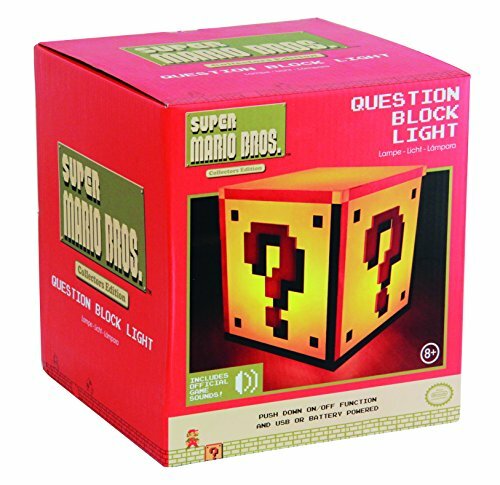 The Question Block Light is an officially licensed Nintendo product. Recommended for ages 8 and above.